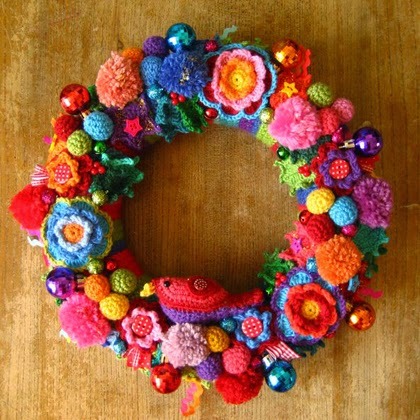 Crochet For Children: Christmas Wreath :: Ta dah!!! Full post: Christmas Wreath :: Ta dah!! !